But there was nothing romantic about the reality of the disease. 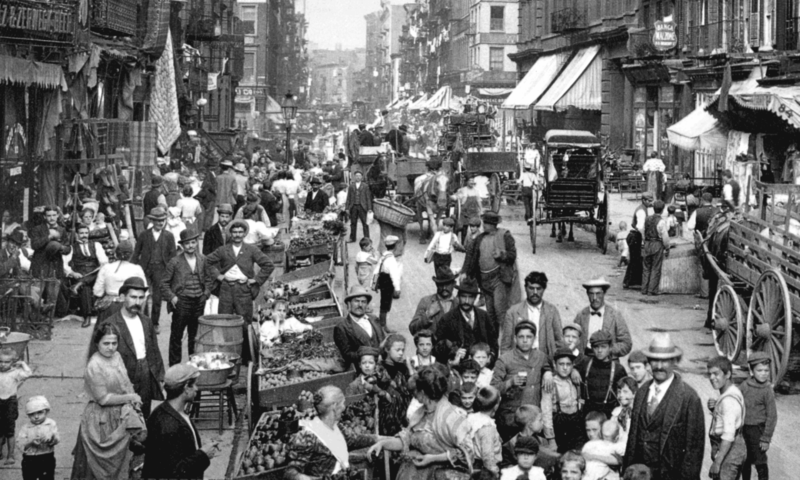 In urban centers some 40% of those considered working-class died of consumption. In 1882 Robert Koch presented research which established that tuberculosis was a contagious disease spread by a bacillus. Word of Koch’s discoveries spread rapidly. The paper he presented was published on April 10, 1882 in Berliner Klinische Wochenschrifi. The discovery was announced in The Times of London in a letter from Koch’s English colleague John Tyndall on April 23, and Tyndall’s letter was reprinted by the New York Times on May 3. An editorial in the New York Times on May 7 complained of the delay in transmitting the important news to North America. 13 Paul Ehrlich, a distinguished chemist who heard Koch’s presentation, repeated his stains and then improved upon them. Edward Livingston Trudeau, who had recently opened his laboratory in Saranac Lake, New York, repeated and confirmed some of Koch’s experiments. He described Koch’s paper as “certainly one of the most, if not the most, important medical papers ever written.”14 Seldom before or since has a scientific discovery been so rapidly accepted (Daniel 1999). 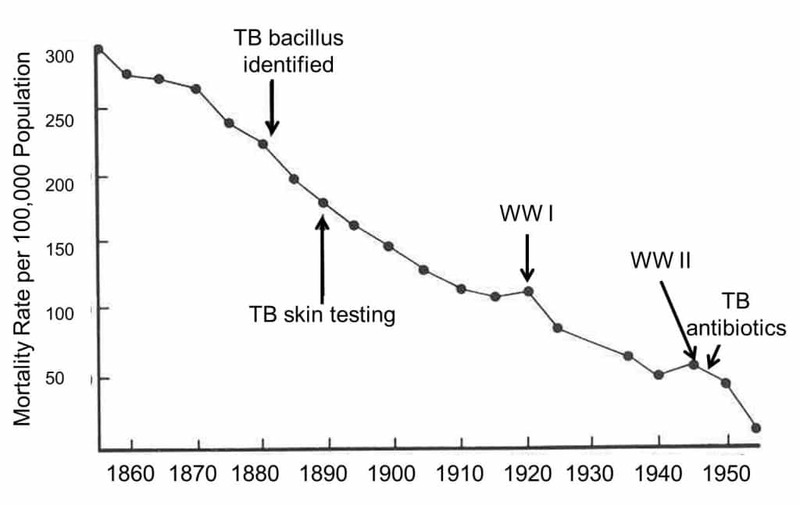 Studies of tuberculosis over time seem to indicate that the epidemic rises and falls in waves. 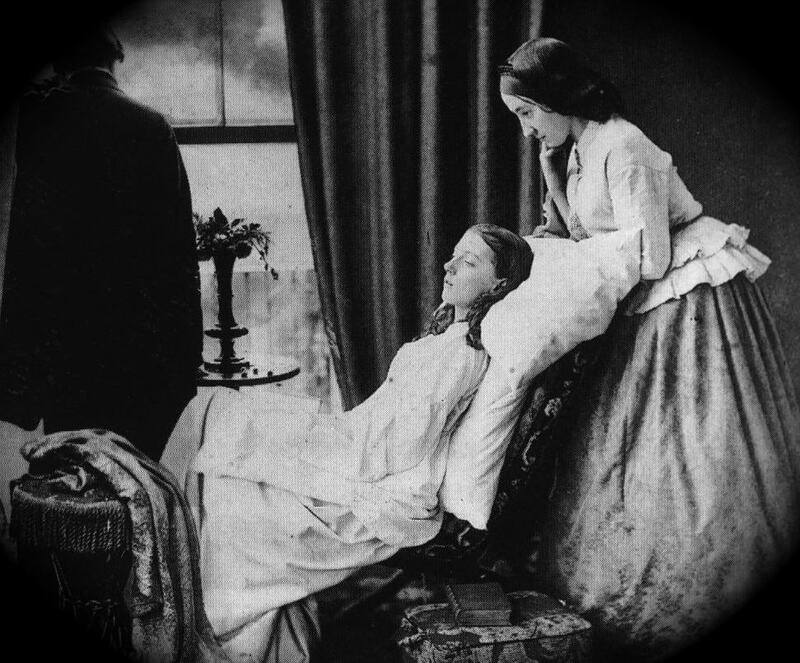 At the end of the 19th century its spread was on decline, but it wasn’t until the invention of antibiotics that there was an effective treatment.